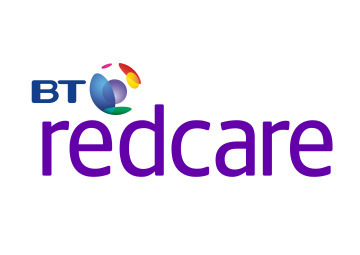 About BT Redcare - Products, News and Contacts. Please see Redcare's General Manager, John Ware, speak about how our Next Generation portfolio addresses the ever greater need for security. What is a BT Redcare Monitored Alarm?